Whatever the application and however demanding the environment, Laumas can provide a product solution for hazardous and potentially explosive atmospheres. 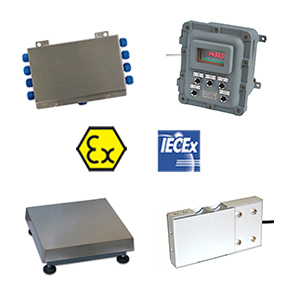 These products include load cells, mounting kits, scales, modules, weighing platforms, electronic instrumentation, accessories, and wiring, and are all available via GH Binroth from Italy’s premier weight measurement instrument company. 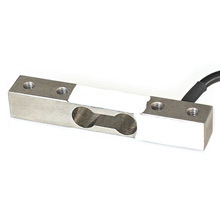 Load cell product lines include single point, compression, tension, shear beam, double shear beam, bending beam, column, pin, foot brake, anchor, and wire rope measuring. 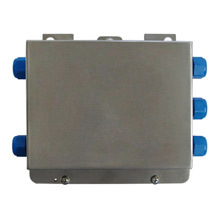 Load cells can measure weights ranging from 0.25 kilograms to 750,000 kilograms. 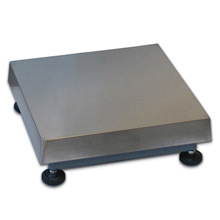 Scales product types include weighing platforms, pallet-weighing, and weighing bars. Scales can measure nominal loads of 6 to 3000 kilograms. 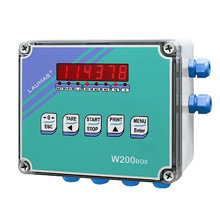 Electronic instrumentation products include weight indicators, weight transmitters, remote displays, and passive fail-safe barriers. Accessories products available include junction boxes, wiring, and explosion-proof power supplies.